Andover Atlanta network and data center liquidators offers used Cisco network and network liquidation service for businesses, law firms, and hospitals. We buy used Cisco routers, switches, servers, HWIC and VWIC cards,and other hi-tech equipment. We buy used data center and network equipment. If you are in one of the communities we serve, such as Downtown, Five Points, Buckhead, Vine City, Norcross, Decatur, Roswell, Smyrna or any of their adjoining communities, you can count on our help. "I'M CONVINCED. I WANT TO SEND YOU MY LIST NOW!" Andover Atlanta network and data center liquidators will buy, sell and remarket excess computer, used Cisco, used network and phones. We are a on stop shop. Our network and data center liquidation services are tailored to meet your needs of network switch and router recycling, data erasure and asset tag removal. Our network and data center liquidation services are bed rocked with fair prices and fast removal for your surplus network and data center assets. Our network liquidation clients include small venture funded start ups to large Fortune 500 firms and every size of company in between. 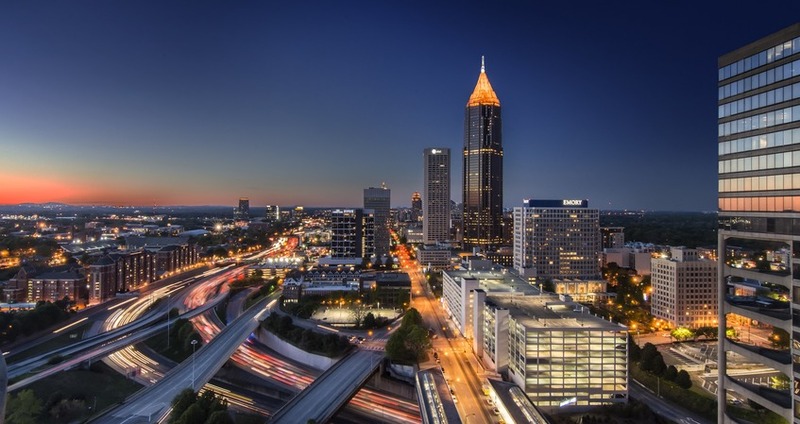 Andover Atlanta network and data center liquidators supplies network liquidation services within the greater Atlanta area for firms phasing out older hi-tech equipment, seeking Cisco asset recovery solutions, shutting their doors, or cleaning out their "corporate closet". Clean our your storage shed! We buy all types of servers, network and business phone gear. Andover buys every piece of hi-tech equipment a corporation might use. Andover Atlanta liquidators maintains an exhaustive list of network and data center re-marketing channels and hence we can offer high market values for your used Cisco, Foundry, Extreme or Juniper equipment and other surplus phone and network equipment. Andover is a buyer of surplus, excess, refurbished, new, used and unused equipment.